All of us probably have a bunch of old bits hanging around. 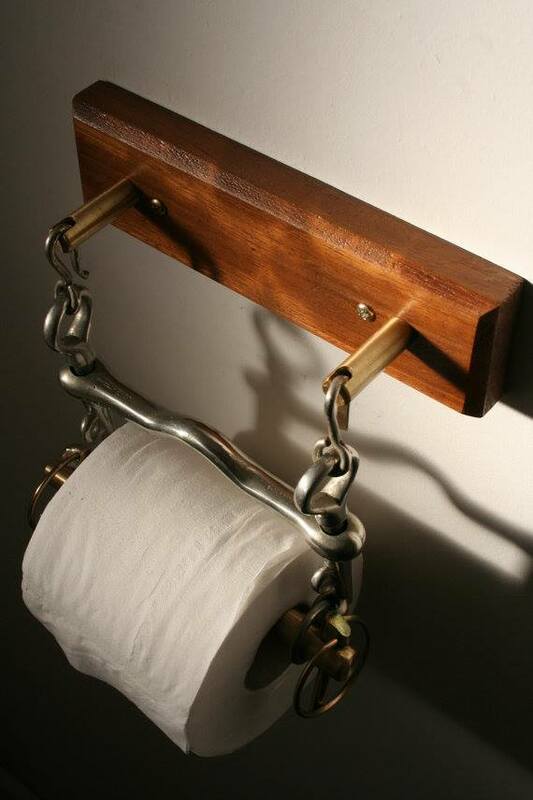 Here’s an interesting way to upcycle your them and create a conversation piece in your house. I found these at the Etsy Store Farmhouse Found. What a great idea! 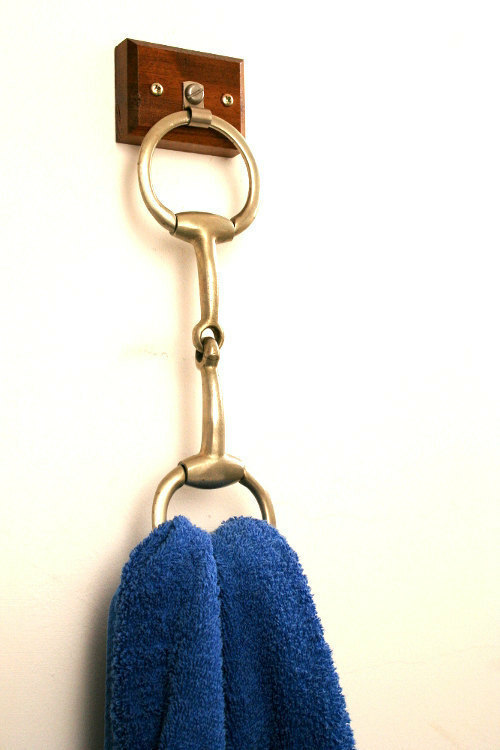 Here’s a handy way to hang your tea towels.